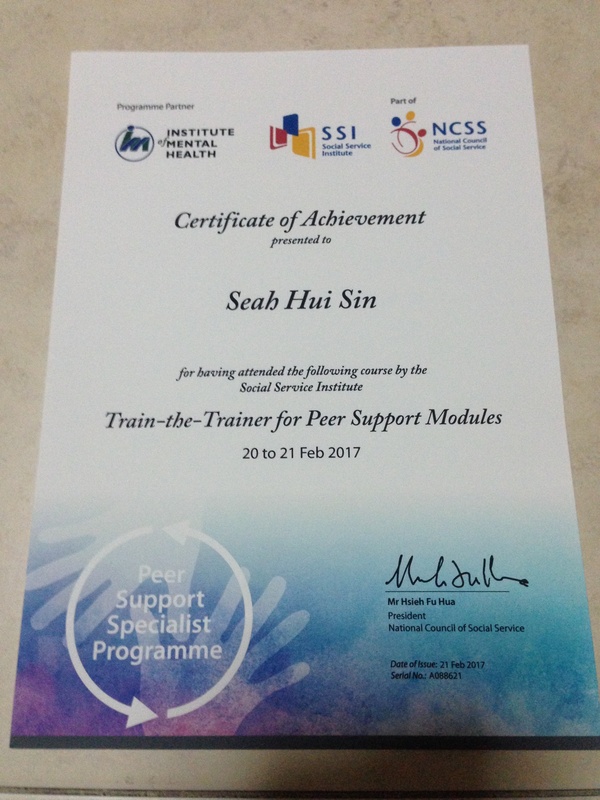 I am a Certified Peer Support Specialist who gives engagement talks and provides peer support services. My dream is to accompany my peers and empower them on their road to recovery. I am also an active mental health advocate who seeks to stamp out stigma in mental illnesses, so that more people who are suffering in silence will step forward to receive treatment. I believe that there is no shame to have a mental health condition, as it is just a physical disability like any common illness that can be treated. 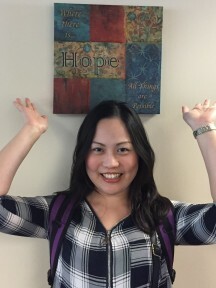 Recovery from mental illness is possible because I stand as the evidence of recovery myself! I believe that everyone can recover so long as we don’t give up hope!